Creating an Executive Summary Template is a daunting task, to say the least. Enclosing the gist of hundreds of pages of a report on a single page is never easy. You may end up wasting several hours, if not days to complete this task. One may wonder how to get through this tedious task without too much difficulty. Well, you can very well use our top class executive summary templates. These templates are available with all the relevant sections that a high-quality executive summary must carry. All you need to do is take a print out and fill up the relevant details under various sections. It will save you a lot of time and life will get a lot easier. You can also see Summary Report Templates. In almost all the organizations, the operations department is required to submit a monthly production report with a summary of the objectives achieved during the current month, the ones in progress, and the goals for the upcoming month. 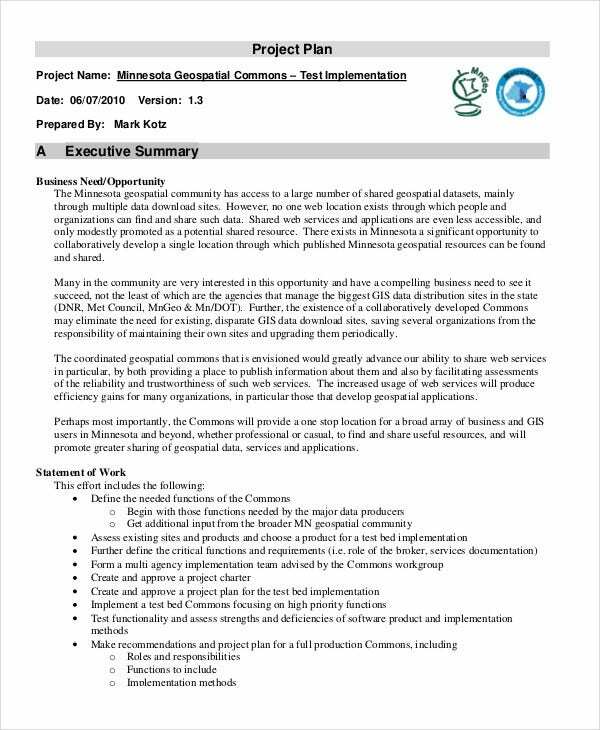 You can use the Business Plan Executive Summary Template for this task as it will be an excellent document to draft such a monthly production report. 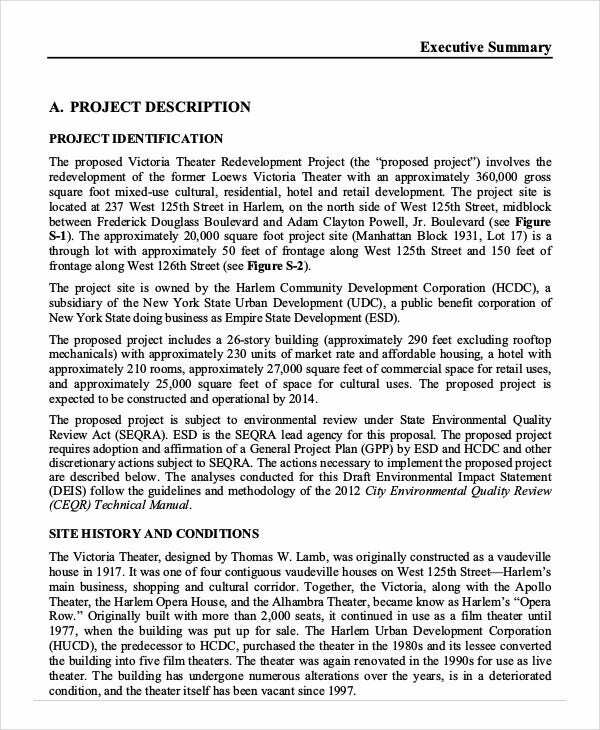 An executive summary is a document that gives a preview of a long report on a project. This document is usually prepared for non-technical people who don’t need to go through the details of an in-depth report on a project or don’t have the required time to go through the whole report. 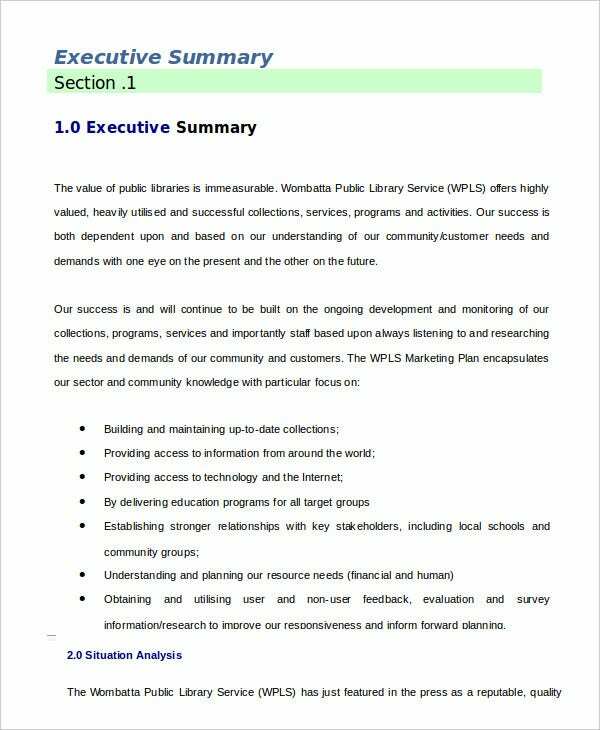 You can use this template to create an executive summary of your project and explain all key points of it in the most appropriate manner. 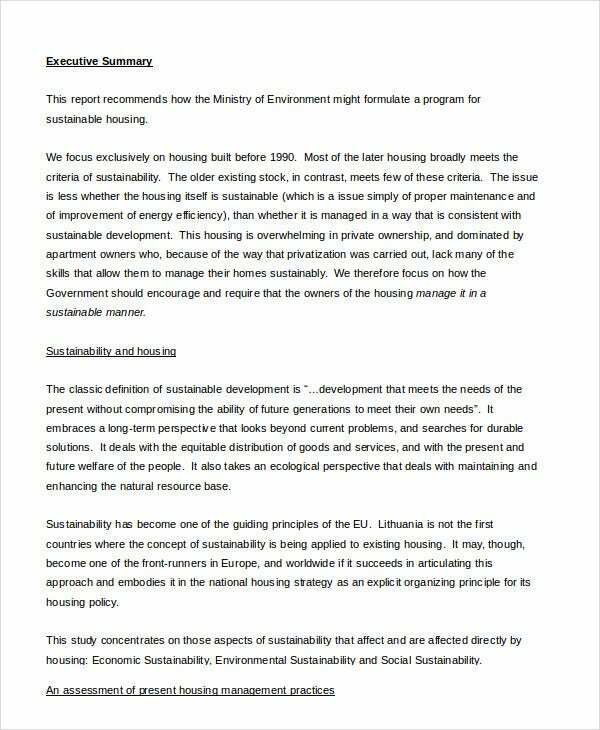 > How To Write An Executive Summary? Whether you are putting together a business plan or a proposal, you are going to need an Executive Summary Template to preface your report. The summary should contain the major details of your report, but it’s important not to bore the reader with too much of information. While writing an executive summary, you need to keep in mind that the most important paragraph of an executive summary is the first paragraph and it should clearly explain what your company does. The first paragraph needs to compel the reader to read the rest of the summary. An executive summary is a part of a business plan that sums up all of the information the business plan contains. For a start-up business, you may be writing a business plan or executive summary to present to a prospect investor for financing. 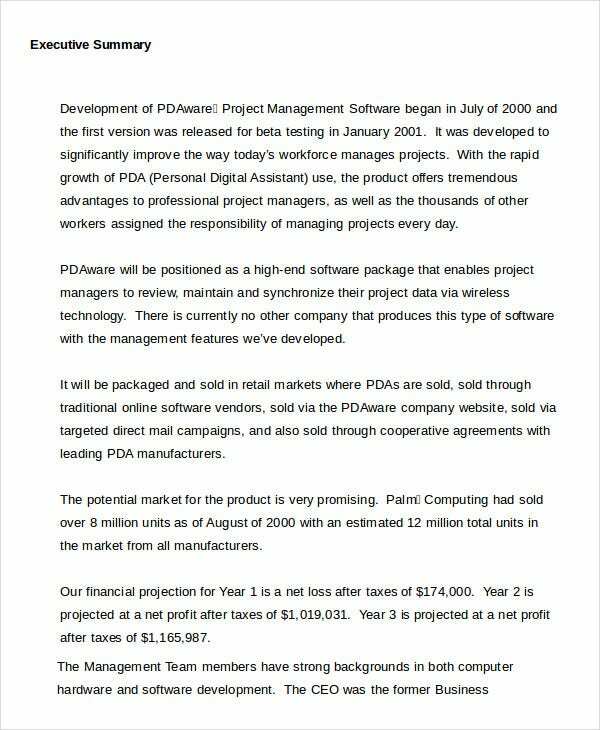 It will provide the investor a preview of your business plan. You should use this template as it will enable you to prepare an executive summary to present your business plan in the most efficient manner. You can customize the template as per your requirement as well. 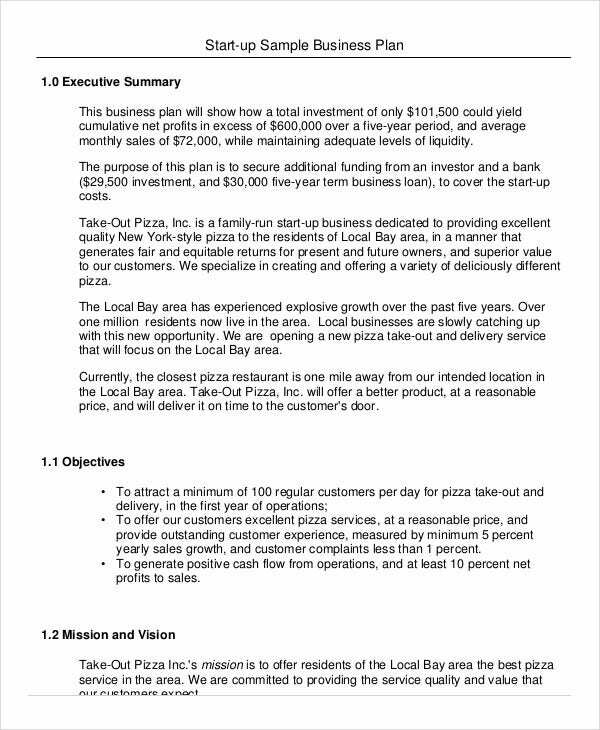 You can use this Business Executive Summary Template to document your myriad business requirements, and it will save you the time from creating the document from scratch. You can use this executive report template to outline the business goals, progress report, profit reporting and any other detailed information required by your business. This free executive summary template is one of the most important documents of a business enterprise. 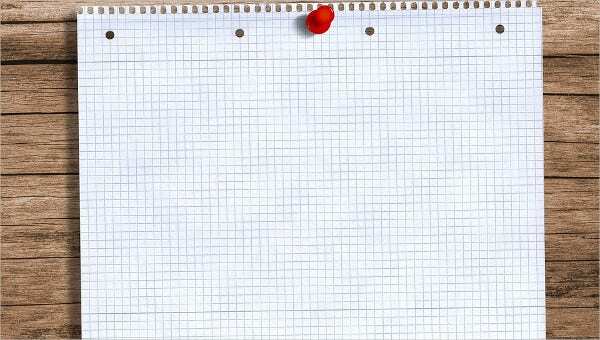 This is a fully editable template. Hence, you can bring in further modifications as per your requirements. The executive summary should be concise but contain sufficient details for an outsider to read and completely understand the report purpose and content. 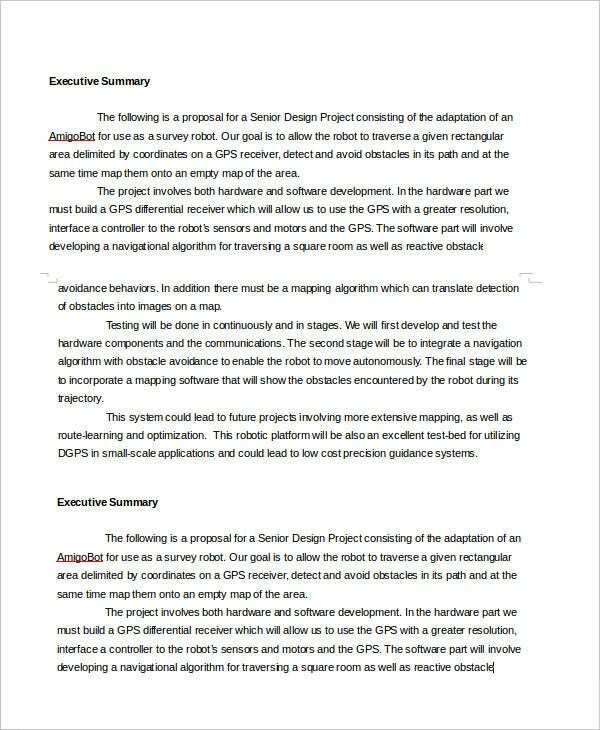 The above mentioned Project Management Executive Summary Template will help you in drafting an executive summary in a seamless and effortless manner. This template is fully customizable. You can directly use this template or bring in further modifications into it as per your requirement. > Why Your Business Needs An Executive Summary? The executive summary helps in crystallizing the business in your mind, and it will give you confidence. It also provides a crisp and concise business overview that a potential investor, partner, team member, or any other key member can grasp instantly. You can also see Project Summary Templates. Without an effective executive summary, the audience will be confused and may get frustrated in trying to figure out what your business is all about, leaving no desire to explore further. You have one brief chance to make a good first impression. Draft an impressive summary to present your business in the most efficient manner possible. 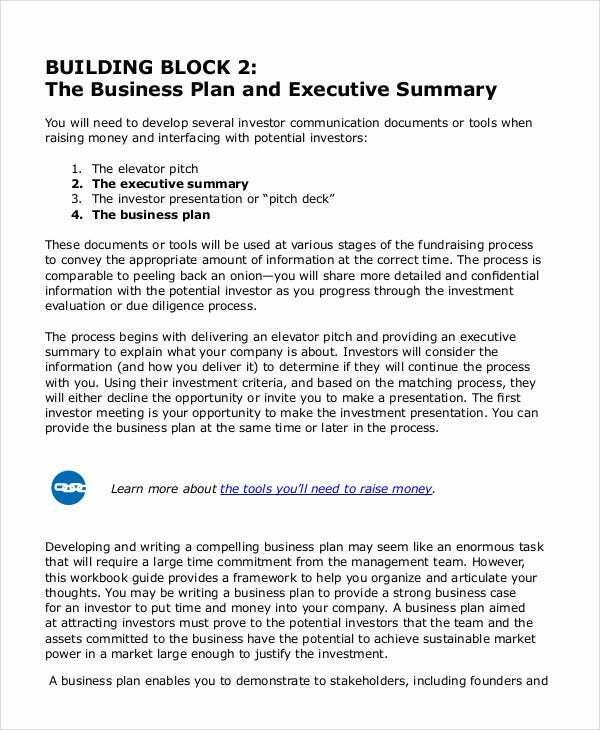 There are many templates available online for writing a business plan executive summary. Depending upon the type of business, these templates can be divided into points, columns, and paragraphs to make them look presentable as well as attractive. The primary purpose of writing an executive summary template should be to mention the project description, the business plan, the expected budget and how different it is from the rest of the plans. Hopefully, the templates mentioned above will give you a better idea about the process of drafting effective executive summaries for your business.